Another ice cream maker pulled all of its products off shelves and halted sales on Thursday because of a listeria risk. Jeni's Splendid Ice Creams said that it was recalling all of its ice creams, sorbets, and ice cream sandwiches and closing all of its shops for now. One sample randomly tested by the Nebraska Department of Agriculture was contaminated. The company is unaware of any illnesses caused by its products, but issued the recall "out of an abundance of caution," according to a statement from Jeni's. The Food and Drug Administration confirmed Thursday night that it is investigating the situation. Jeni's is based in Ohio and opened its first shop in Columbus in 2002. It now has more than 20 stores located in six other cities, including Cleveland, Nashville, Chicago, Atlanta, Charleston and Los Angeles. Jeni's also sells its ice cream in grocery stores and other retailers nationwide, as well as online. Founder Jeni Britton Bauer has become well-known for making artisanal ice cream with innovative flavors, which have become a favorite among foodies. The company prides itself on using milk from grass-grazed cows, local produce and certified fair-trade ingredients like African vanilla and Dutch cocoa. Britton Bauer's cookbook, "Jeni's Splendid Ice Creams at Home," is a New York Time's bestseller. The news from Jeni's comes just days after a similar recall was issued by Blue Bell, the fourth largest ice cream maker in the country. 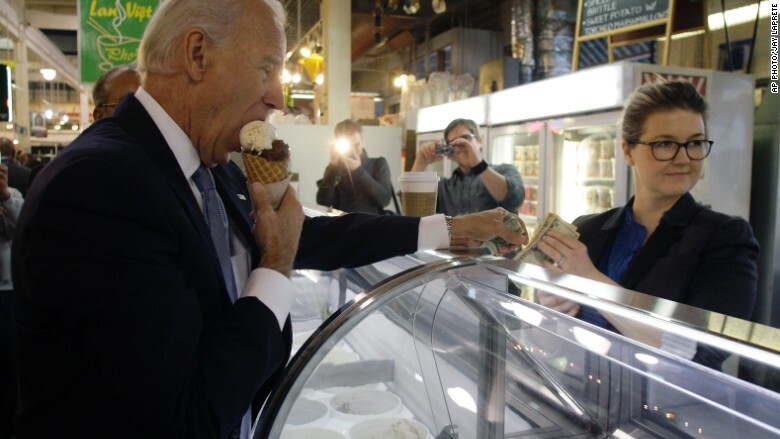 In January 2012, Vice President Joe Biden was served a double scoop of ice cream by Jeni Britton Bauer, owner of Jeni's Splendid Ice Creams, in Columbus, Ohio. After weeks of limited recalls, Blue Bell yanked all of its products off store shelves Monday after tests showed some half-gallon containers of chocolate chip cookie dough ice cream contained listeria. Three people in Kansas have died in the past year and 10 people in four states have fallen ill from the bacteria believed to have come from Blue Bell products, the CDC said Tuesday. The bacteria can cause serious and sometimes fatal infections in young children, the elderly and others with weak immune systems. As of Thursday, the FDA did not believe the one incident of contamination at Jeni's was related to the outbreak associated with Blue Bell ice cream. "We are continuing to investigate both situations and will provide updated information to consumers as we learn more," FDA spokeswoman Lauren Sucher said. 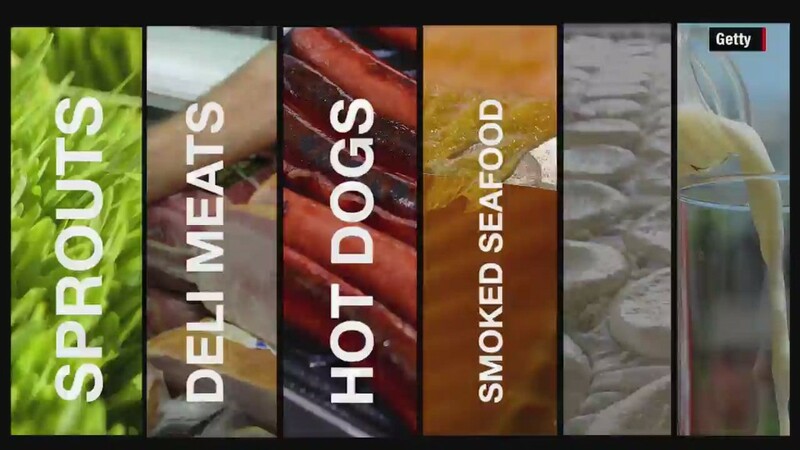 Listeria can't grow in freezing temperatures, so other foods are often considered as the culprit first when there's an outbreak. But the bacteria in the ice cream plant could have been transported in by other ingredients, like nuts. In the United States, an estimated 1,600 people become seriously ill with listeria each year; about 16% of the cases result in death.